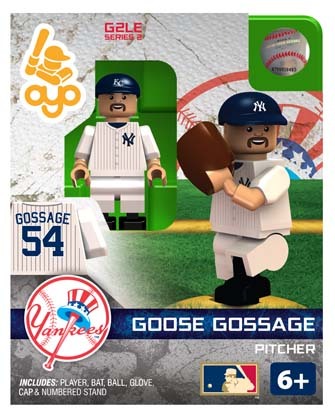 A solidly built, overpowering flame-thrower, Rich Goose Gossage intimidated hitters with a ferocious intensity. 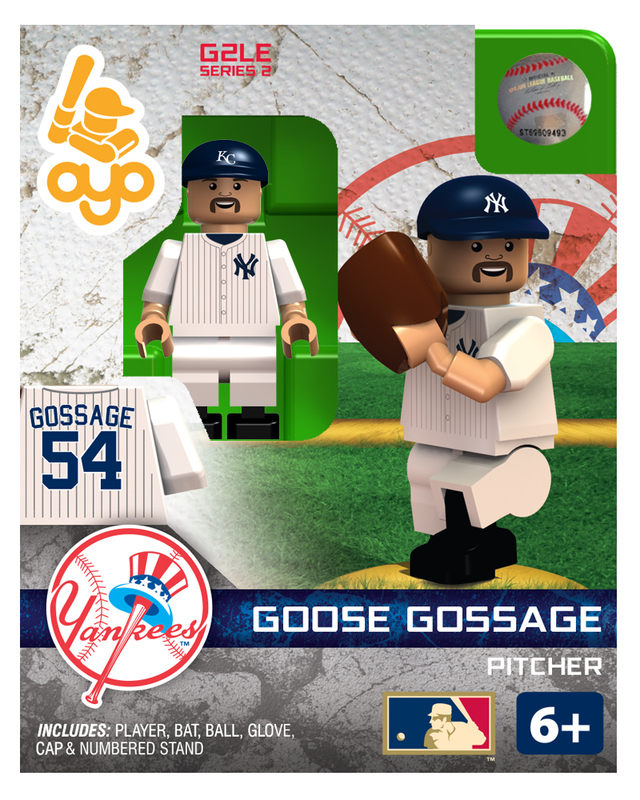 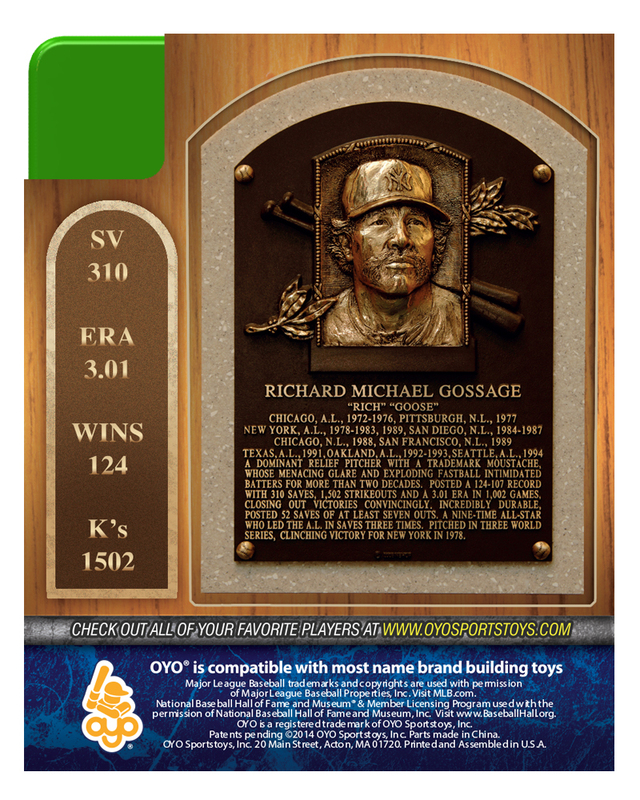 Gossage, one of the top relievers throughout the 1970s and '80s, spent a 22-year career with nine clubs, including the 1978 world champion New York Yankees and the 1984 National League champion San Diego Padres. 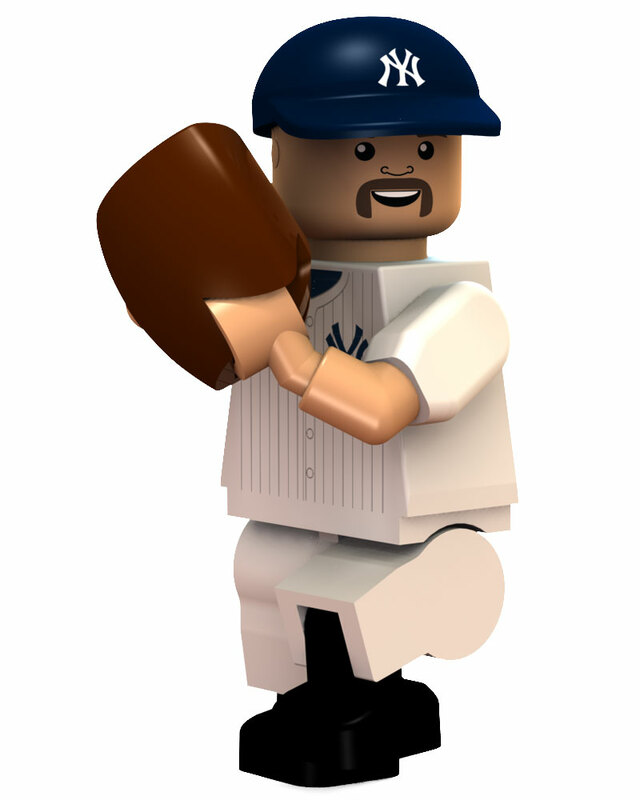 Often pitching multiple innings to earn a save, he earned nine All-Star selections and recorded 20 or more saves during 10 seasons, leading his league three times. The second man to record 300 saves, Gossage retired among the top five all-time leaders in games pitched, relief innings and relief strikeouts.